Pets are part of the family, they are our friends and companions. When the time comes for parting, we experience genuine feelings of grief and loss. 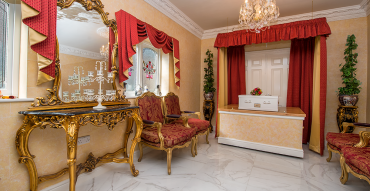 We know it is important that you feel clear in your own mind how and where you would like your pet to be laid to rest. 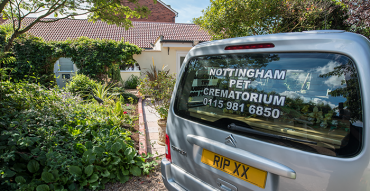 Nottingham Pet Crematorium offers your pet a dignified, respectful and totally individual service which we hope will give you some comfort and peace of mind at this sad time. We are proud to be members of the Association of Pet Cemeteries and Crematoria. We are the first crematorium in the Midlands to be Independently Inspected & Approved, ensuring you a first class service at all times.